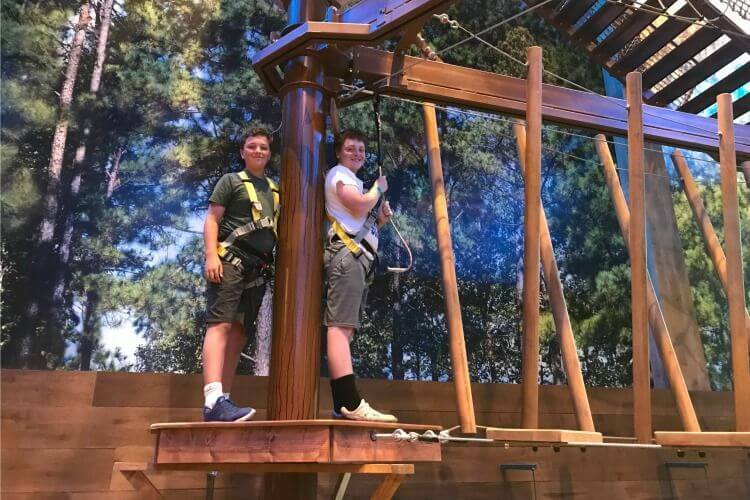 Chicago, Midwest Travel, Properties We Recommend, Travel in the U.S.
Great Wolf Lodge Chicago recently celebrated their grand opening and the hotel is receiving rave reviews from locals and tourists alike. The property was formerly known as Key Lime Cove, and was desperate for someone to clean it up. 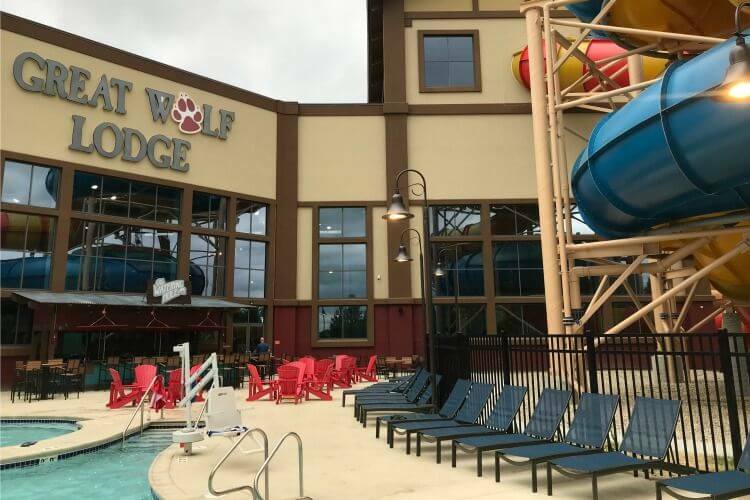 Great Wolf Lodge came to the rescue and not only renovated the property floor to ceiling, but expanded it as well. The result is a fantastic hotel with an indoor water park and entertainment center everyone can enjoy. Here are five things families will love about the new Great Wolf Lodge Chicago. *We were guests of Great Wolf Lodge for the purpose of this review. As always, opinions are 100% our own. 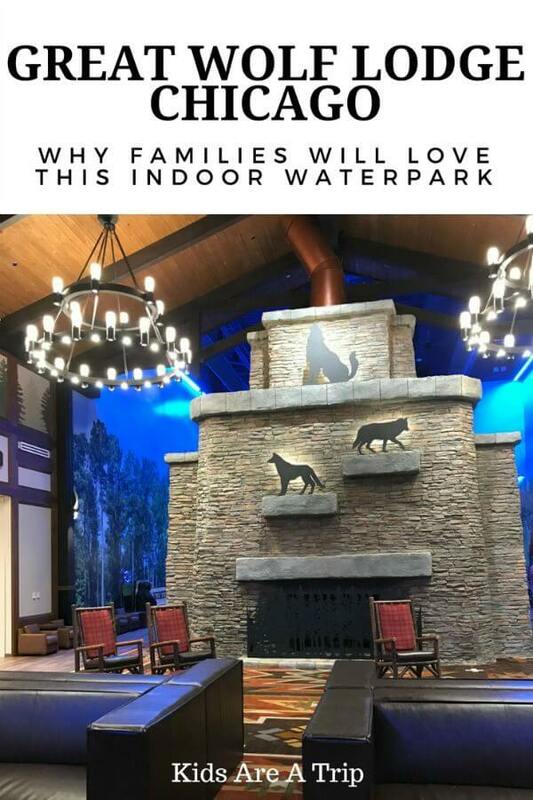 Great Wolf Lodge expanded the previously property by knocking out an exterior wall, adding a wave pool, two family slides (with rafts for up to five people), and an outdoor pool area. (This waterpark remodel provided an additional 20,000 square feet). Fort Mackenzie is the towering play area with slides and a water bucket dump, and Raccoon Lagoon is fun for playing water basketball. There’s plenty of space for young ones to safely play as well. Our boys loved the new slide, Double Whirlwind, where an elevator carries your raft to the top so you don’t have to, and Coyote Cannon vortex slide. The outdoor pool space is a great addition to the property! If kids ever tire of the water park, there are plenty of activities to keep them busy. There’s yoga, wolf walks, and a daily Northwoods Friends show. Character appearances happen through the day and there’s always the PJ Party and Story Time at night. My kids enjoyed the variety of attractions (these are not included in the price of the room) available throughout the resort. 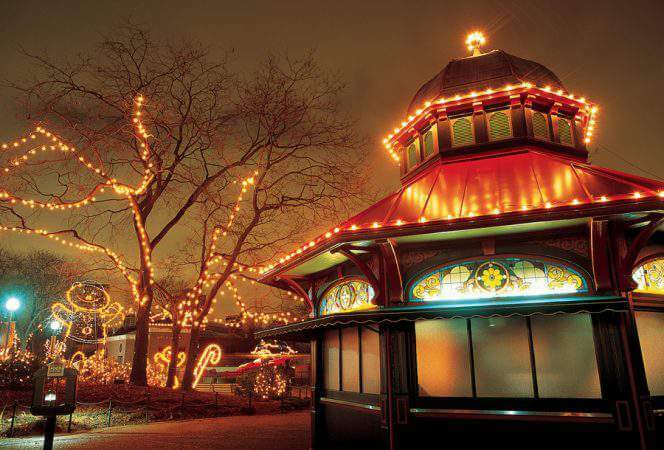 These included: bowling, mini golf, a ropes course, MagiQuest, gem mining, and an arcade. 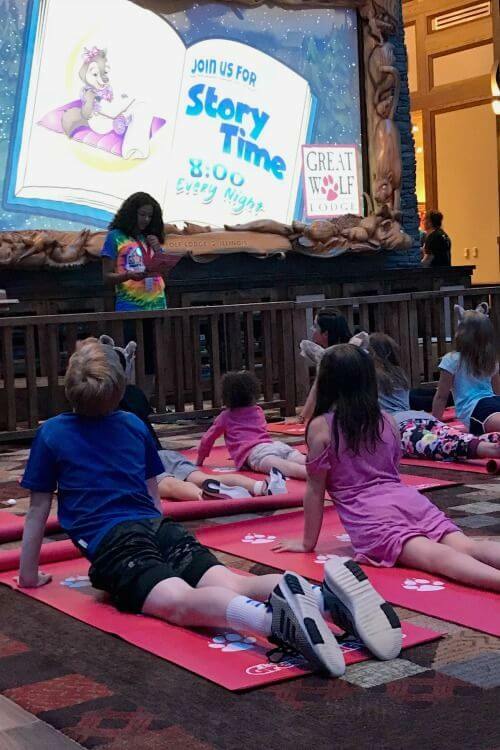 Kids will never be bored at Great Wolf Lodge! Plenty of activities to keep them busy! One thing I learned on our visit was that Great Wolf Lodge extremely allergy friendly. They do not serve nuts on property (which this allergy mom loves) and they offer several gluten free options. Had I known this, we would have sought out a Great Wolf Lodge property long ago. Campfire Kitchen offers buffet style meals for breakfast and dinner. Hungry As A Wolf makes pizza, pasta, and salad. Freshwoods Market is carry away, pre-packaged meals. Timbers Tacos serves tacos out of a food truck (actually it’s a bus). It’s a super cool concept with delicious Mexican food. 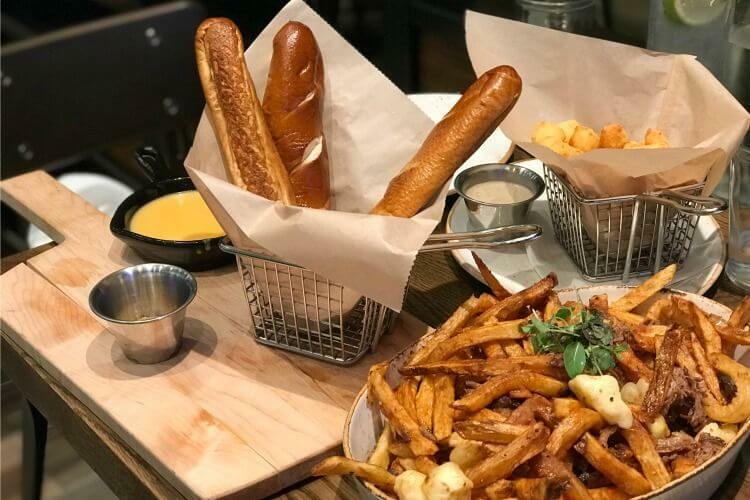 Buckets serves hamburgers and sandwiches poolside, so you can eat at their tables, or better yet, bring a meal to your rented cabana (yes, they have these available)! There’s also a Dunkin Donuts and Ben & Jerry’s for special treats. The best restaurant hands down is Barnwood, which focuses on farm to table small plate cuisine and craft cocktails. We really enjoyed the fried cheese curds and roasted golden beets salad. (Yes, that’s what we ate, and it was so good)! We tried a bit of everything! 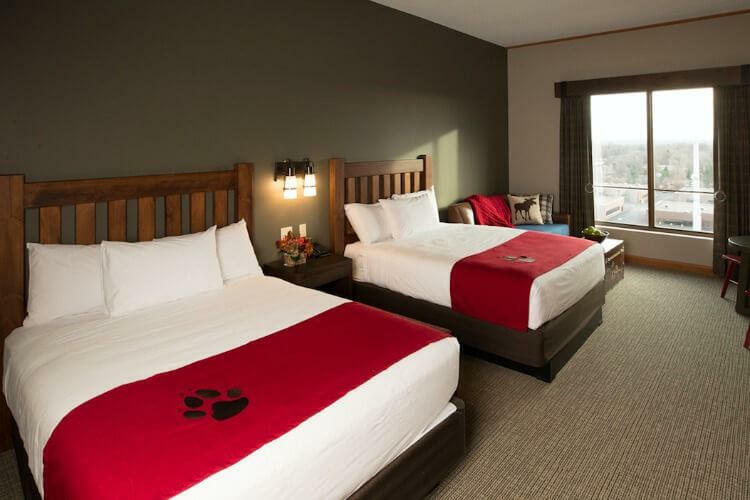 The rooms at Great Wolf Lodge are inviting, clean, spacious, and the beds are comfortable. Our Family Suite had two queen beds and a sleeper sofa, which was above average for comfort according to the kids. We were five in the room, but it could sleep up to six. There are themed rooms, such as the Wolf Den Suites, that have a cave like separate area for kids and sleep four to six people. Premium rooms on site can sleep up to twelve people. I love a hotel that can accommodate everyone in the family and then some! Nothing can ruin a property faster than unfriendly staff, but that is not a problem here. Everyone we met was beyond friendly. It’s easy to see that everyone is well trained not only throughout the lodge. We had great encounters with the gentleman at the bowling alley and the young lady at the candy store. Lifeguards in the water park are extremely vigilant, which allowed us to enjoy ourselves just a little bit more than usual. The staff leads a fun yoga class for the kids. Great Wolf Lodge Chicago is fun for kids of all sizes. 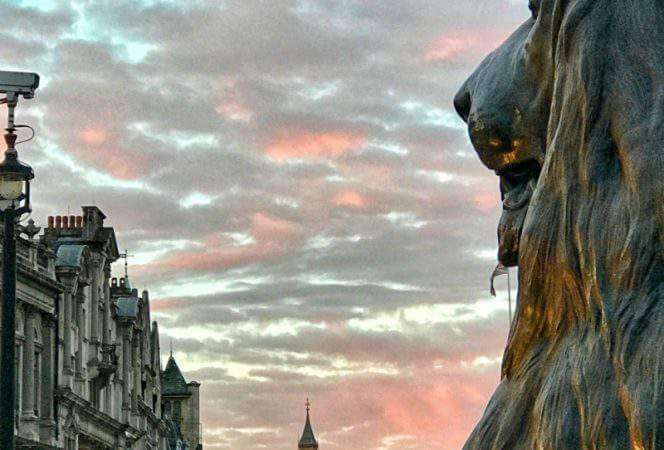 Are you ready to plan your vacation? 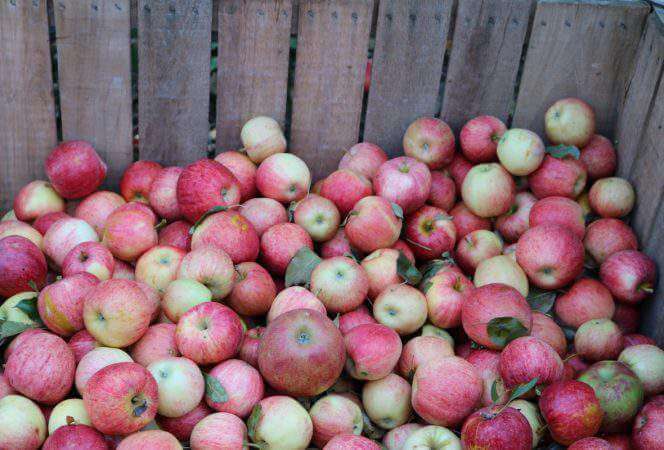 · Chicago, Midwest Travel, Properties We Recommend, Travel in the U.S.